It's semifinal time as Super Rugby rushes toward's the season's end. There are semifinals in Christchurch and Johannesburg. 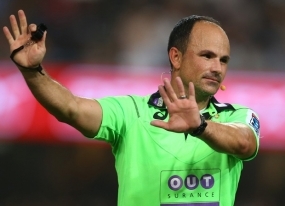 Jaco Peyper heads for Christchurch while Glen Jackson goes the other way to Johannesburg.